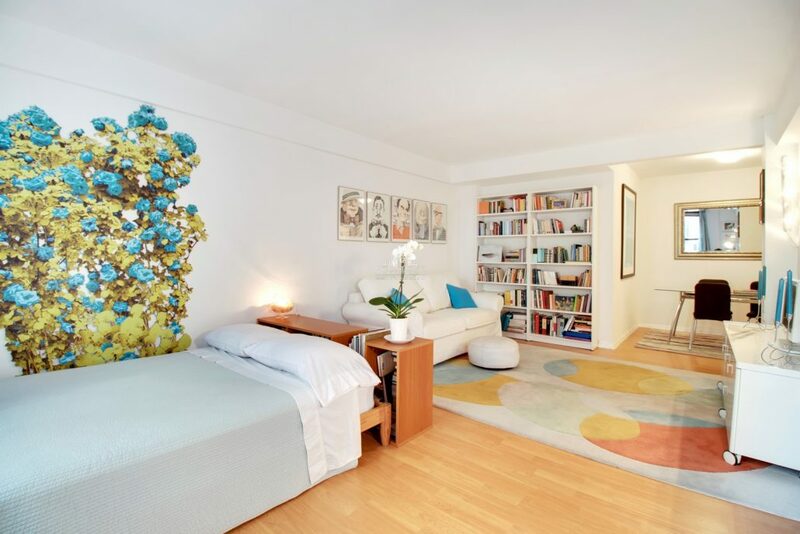 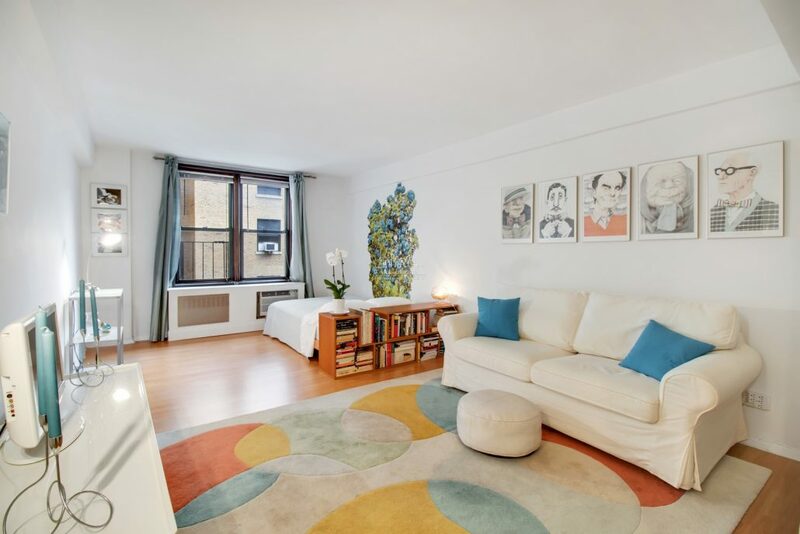 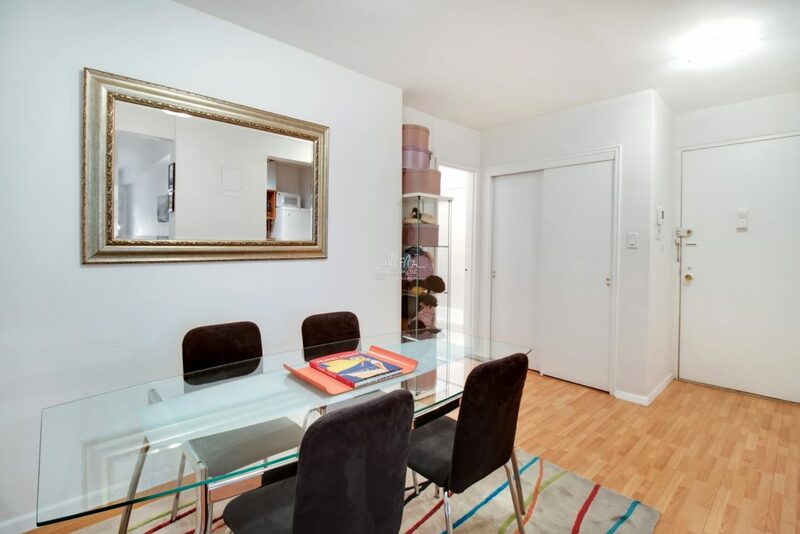 Wonderful opportunity to own a bright, large studio in Gramercy! 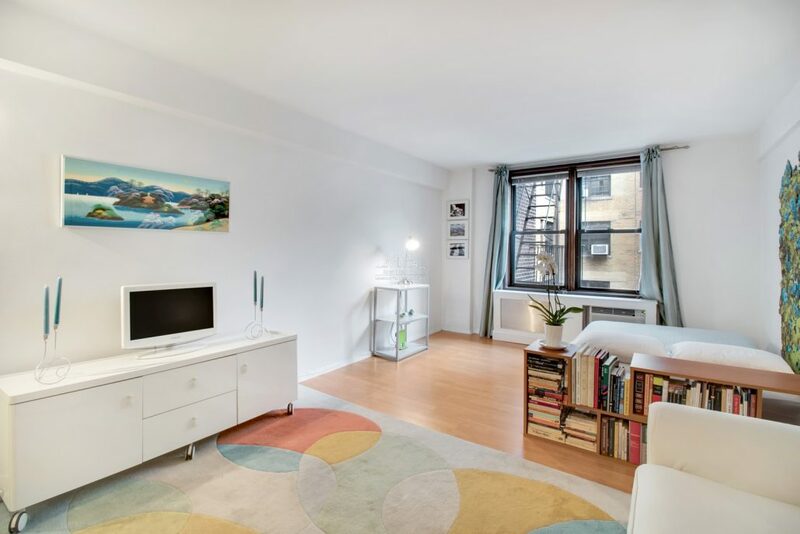 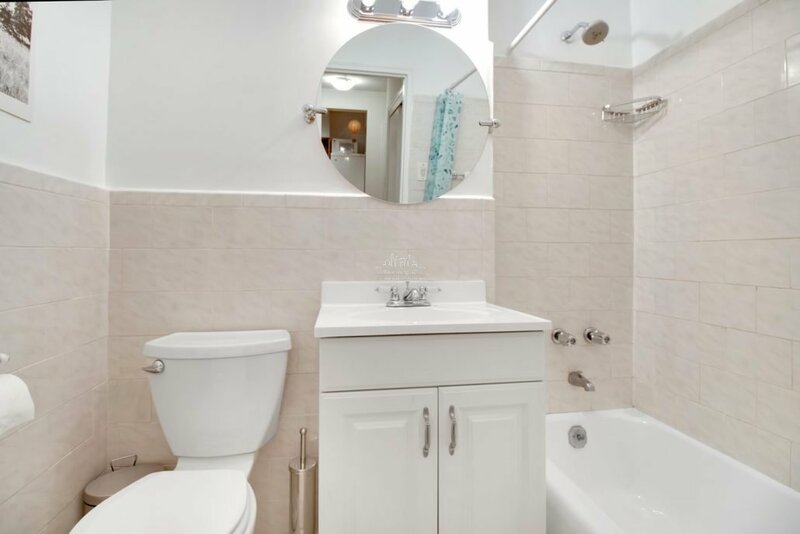 This well proportioned apartment features updated kitchen and bathroom, abundant closed space and a quiet northern exposure. 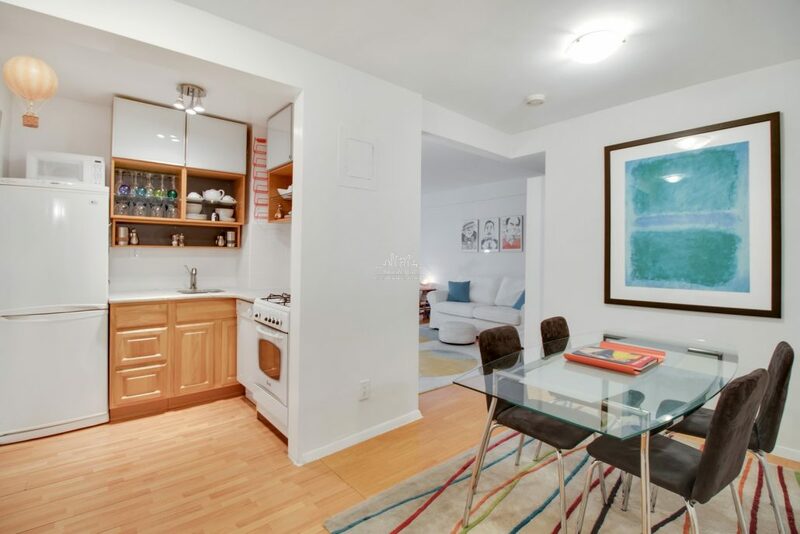 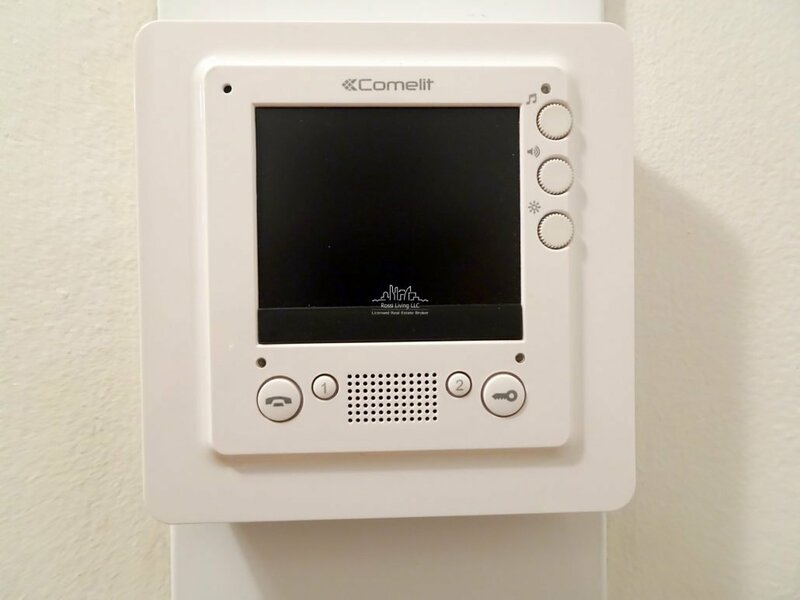 Through the wall air conditioning, separate metered utilities and cable ready for Spectrum and Verizon Fios. 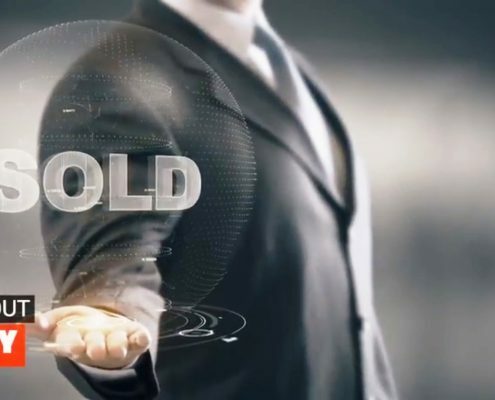 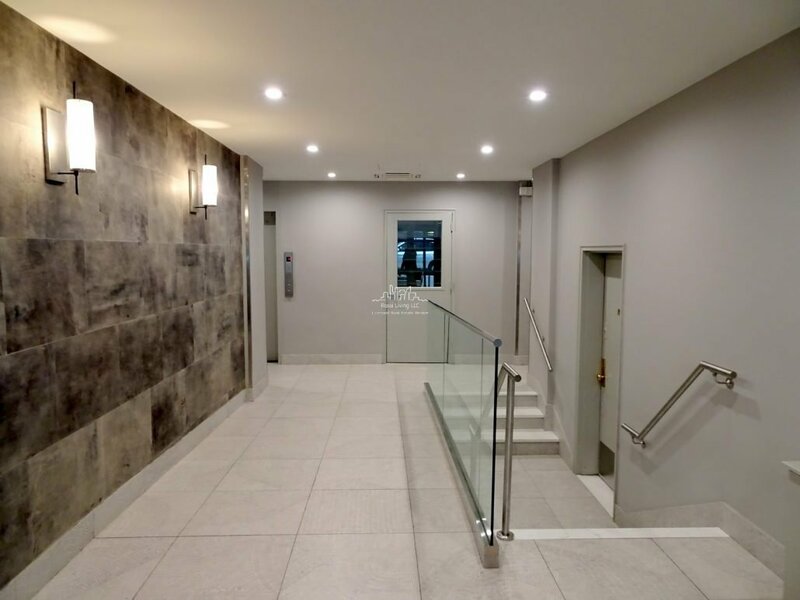 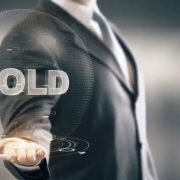 This well managed and financially stable coop features renovated lobby, elevator and hallways, a state of the art video intercom system and a key-less entry system. 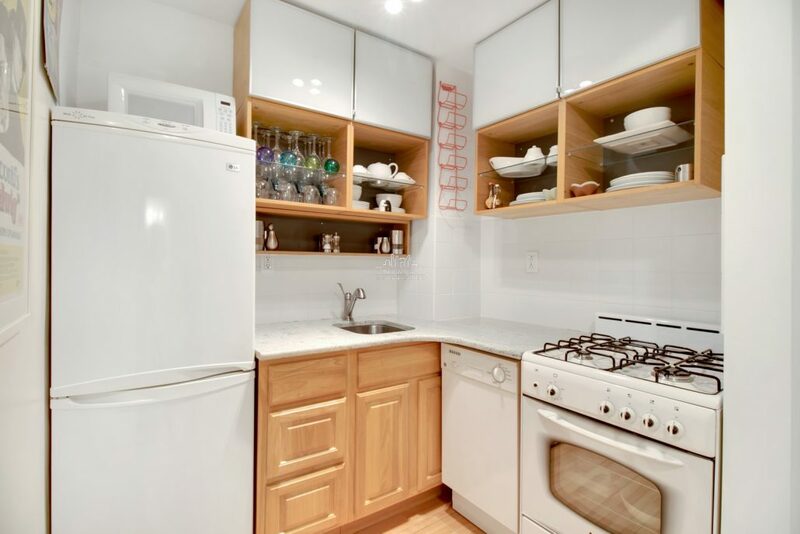 There is a modern card-operated laundry room, storage for rent (not part of this offering), a package area, and an attached parking garage with direct access to the building. 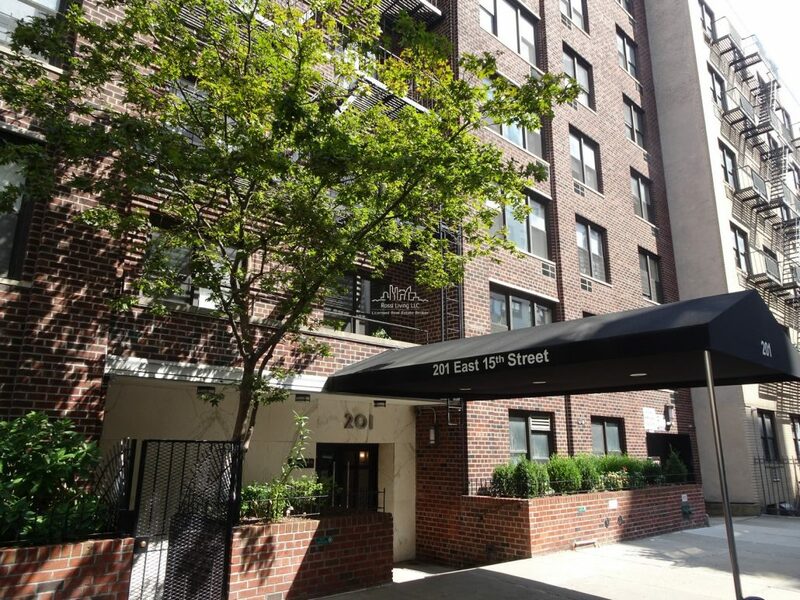 201 East 15th Street is a coop built in 1960 and features 54 units over 7 stories. 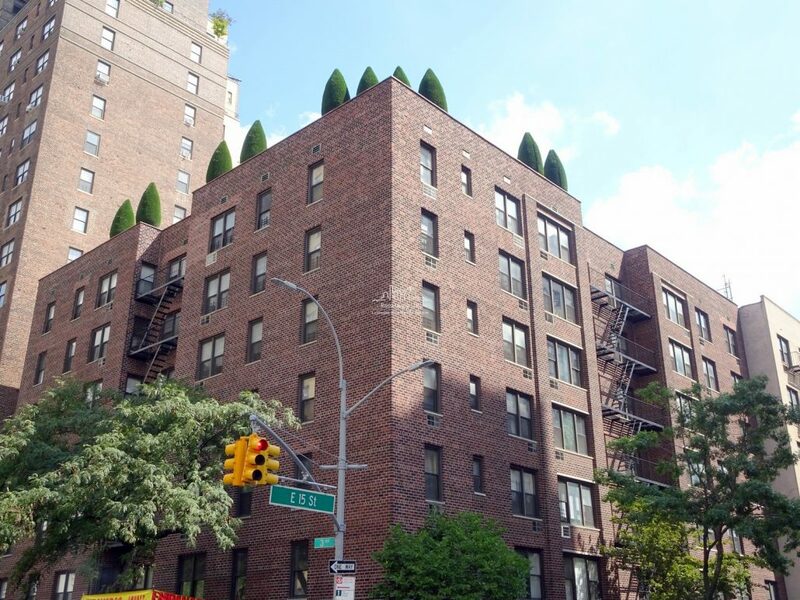 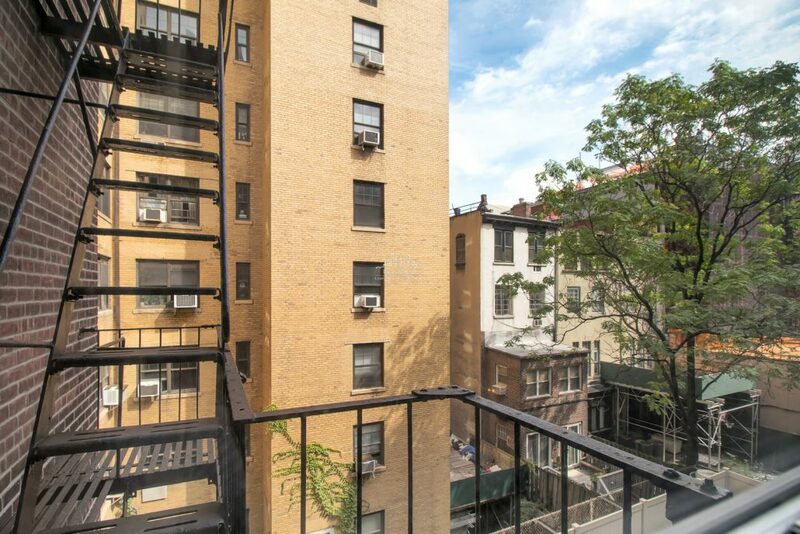 The building has a wonderful location close to Union Square and to Gramercy Park. 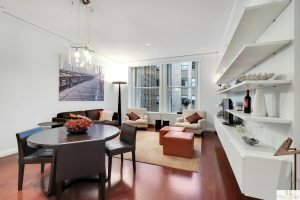 Live-in superintendent and pet friendly, of course!